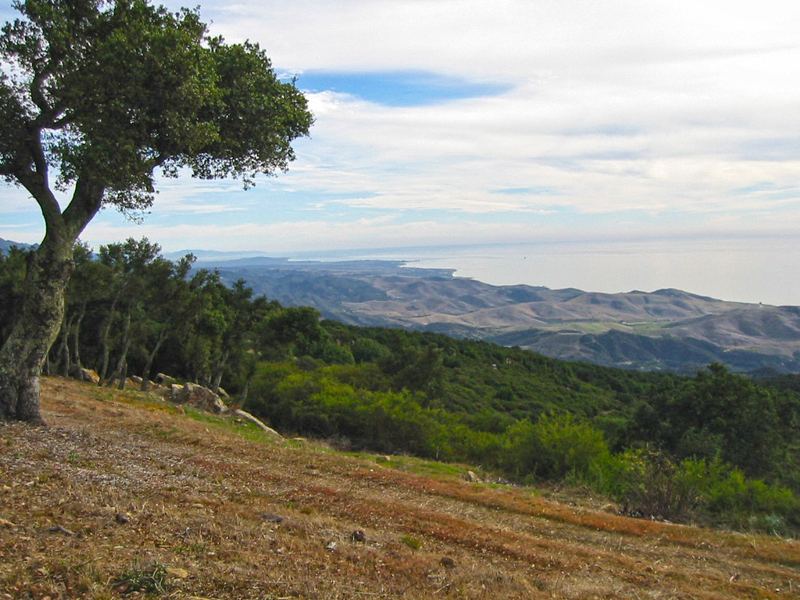 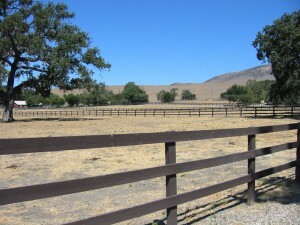 In 1998, Walter Thomson also donated a conservation easement over Rancho Felicia, part of the first thoroughbred training ranch established in the Santa Ynez Valley. 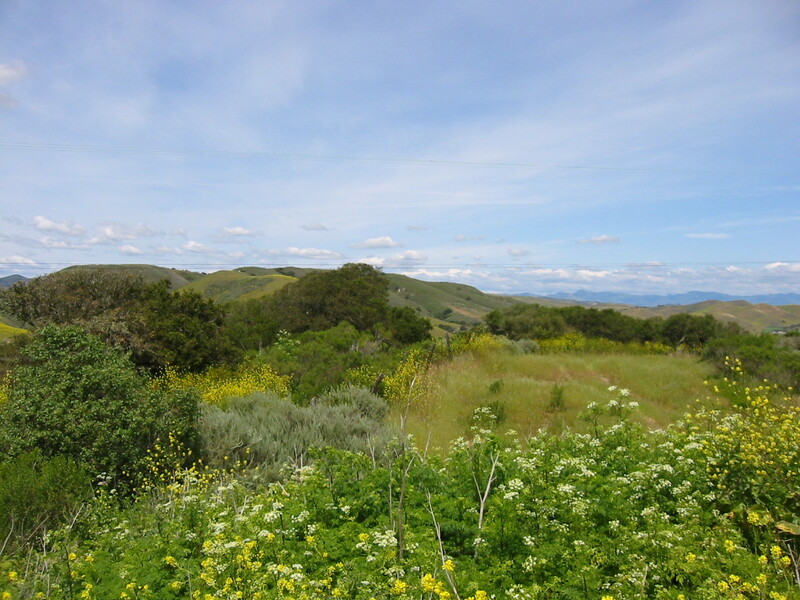 Mr. Thomson wanted to guard the agricultural heritage of Happy Canyon, and make sure his ranch never became the target of “ranchette” subdivision, so the easement allowed only two separate parcels to be created, each with a home site. 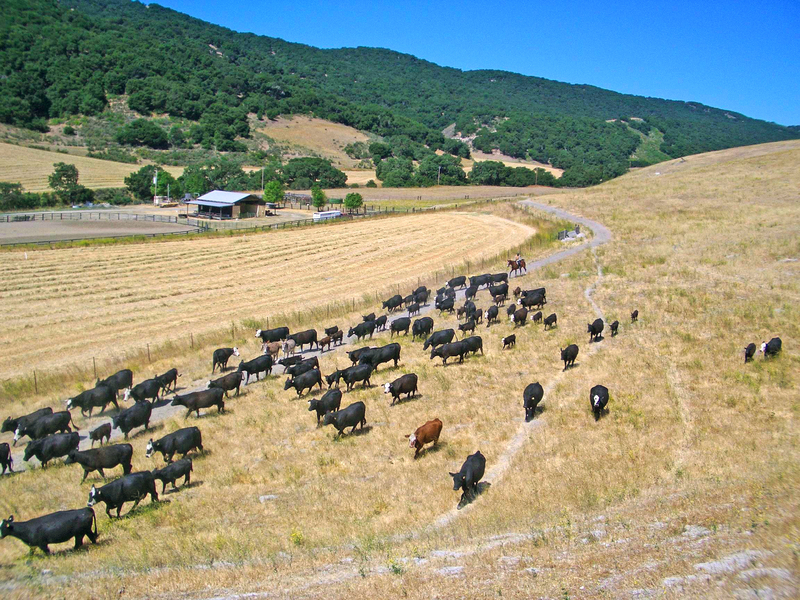 The land is otherwise restricted to agricultural use. 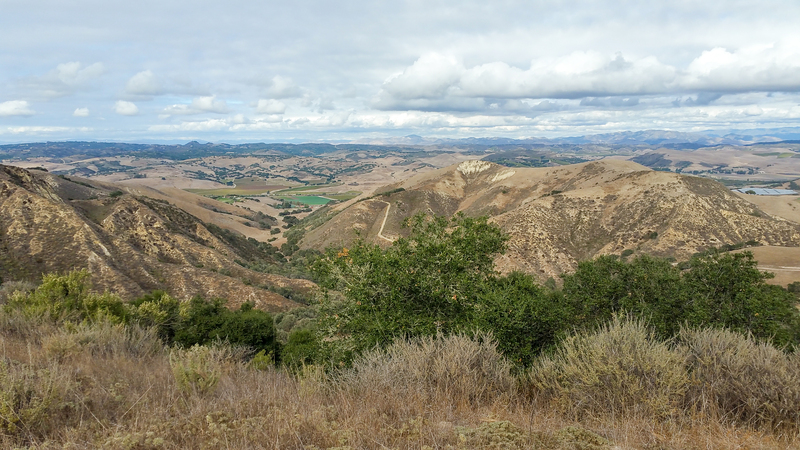 Important stands of native sycamore, pine and oak trees on the ranch may not be cleared.